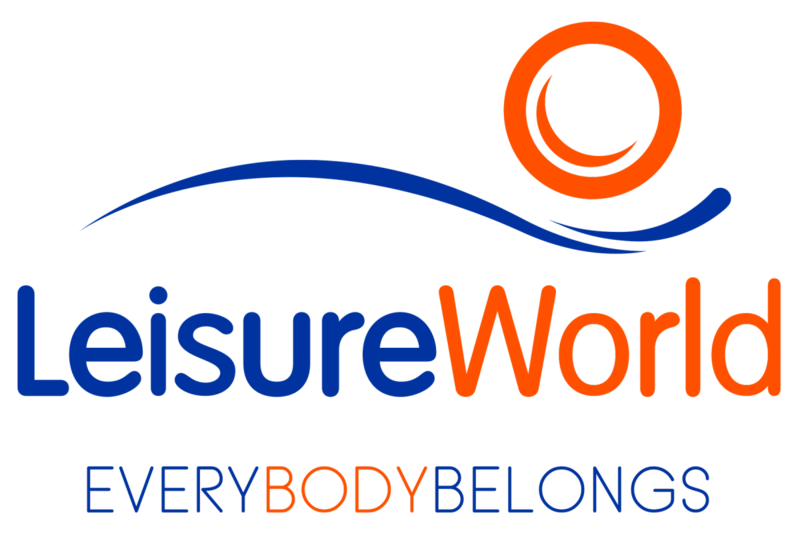 Enjoy 10 visits to Bishopstown LeisureWorld, Cork. 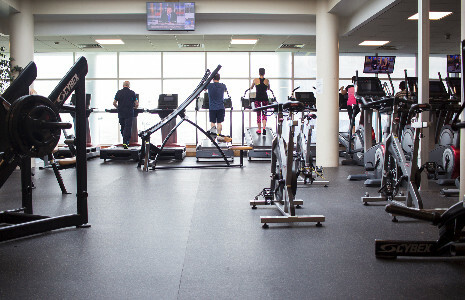 Visit the Pool/Gym or attend one of our fitness classes each week! 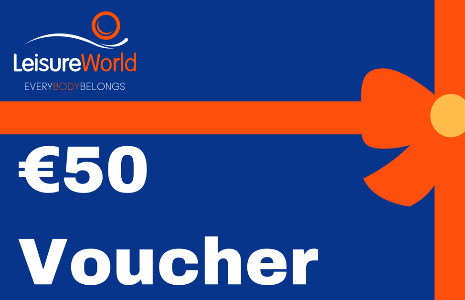 The voucher entitles the holder to a 10 visits to LeisureWorld Bishopstown to use the pool and gym facilities. 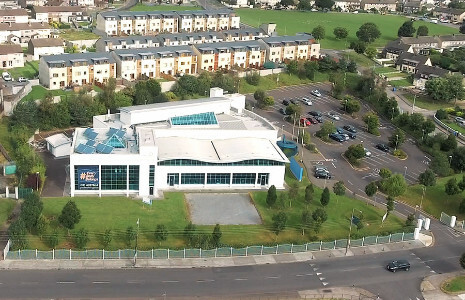 Passes must be redeemed at the leisure centre within a 3 month period from voucher purchase. 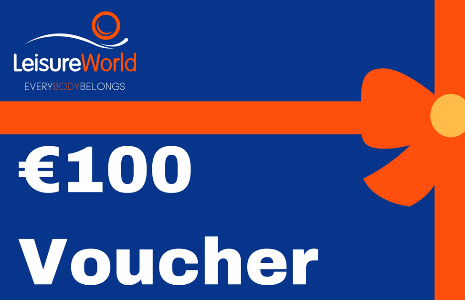 Once pass is redeemed it must be used within an 12 week period.